Google continues to evolve its algorithm. The company’s search engine results pages (SERPs) now provide users with word definitions, map results, equations, translations, and more. There’s little doubt that more relevant results benefit the consumer. 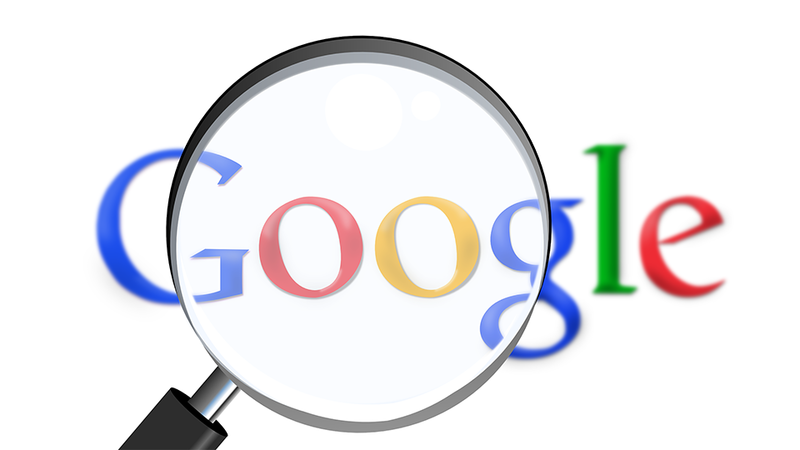 But will better SERPs cause less traffic to pass from Google to company websites? According to Wayne Cichanski, iQuanti vice president of search strategy, marketers have little reason to worry. As Google continues to process and model more big data sets, the company’s SERPs will become more dynamic. That means more search queries will be answered within the SERP. Yet, Wayne says, this will only produce so many results. For deeper, more knowledge-intensive searches, consumers will continue to click through to website content. Beyond producing great, search-optimized site content that addresses users’ questions, what else can marketers do? Wayne adds that pages should be made as digestible as possible for crawlers. The best way to do this is to leverage schema markup for key page content. Schema is an internationally agreed upon standard that helps search engines understand and display what’s on a page. Especially in local searches, where contact and location information is in high demand, proper schema implementation can have a massive impact on search ranking and CTR. After all, consumers use search across their decision journey. To maximize visibility, every page on a site should be search-optimized with schema and other techniques. That’s especially true in light of Google’s ongoing campaign to improve its SERPs. Even if a user doesn’t click through to your site, helping them access the information they need will benefit your brand – and enhance your sales funnel.